How to Watch Game Of Thrones Online For Free? A bonus for comic book fans! How to watch Game of Thrones online free? Are you a Game of Thrones fan? and want to watch Game of Thrones online Free? If not, then you will be! after you watch the first few episodes. 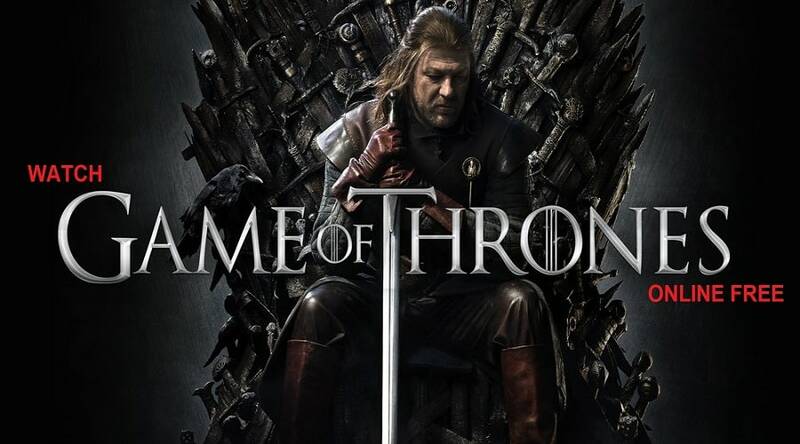 Game of Thrones is considered one of the most successful series in TV history. Written by George R. R. Martin, Game of Thrones is an incredible fantasy universe of strong and weak characters as well as dire wolves and the mighty dragons! The series boasts a fan community of more than 20 million souls. And, we’re sure that the numbers will increase as time goes on, especially with the finale season hitting screens next year. Those of you who have already seen GOT will agree that the series keeps improving every year. As the plot thickens, we continue to understand what were previously confusing parts of this incredible story. Viewers of this series were in for a roller-coaster ride, with many repeating the series over and over again. If you haven’t watched Game of Thrones yet, then here is your free ticket to your own roller coaster ride so you can move around the incredible world of stags, lions, wolves, and dragons. And if you have already seen the whole series, it won’t hurt to repeat it all over again, especially if you can watch it for free. So grab your notepads now because the tips I’m mentioning below will save you dozens of bucks as you watch Game of Thrones online free! There are many like me who are eager to read or watch all there is about the Game of Thrones universe. You may have seen every season and read all the books. But there is one thing you probably missed out on: the Game of Thrones official comic books! This link will let you read comics of Game of Thrones online for free. Do remember that these comics are based on the books and not on the TV series. Because the TV series is a bit different than what was written by George R. R. Martin, it will be a different experience for you if you haven’t read the books yet. Game of Thrones TV series is owned by HBO, and you can watch all the episodes live online on HBO Now. Monthly subscription fee for HBO Now is $14.99, but there’s a hack that you can use to watch all the episodes for free. HBO offers first month as a free trial to new users. So, if you don’t have a HBO account yet, then you’re in for luck. To watch Game of Thrones online free, just sign up for HBO and get access to your free trial account. You’ll just have a month but for serious cord cutters, a month is more than enough to watch more than 70 hours of content. Similarly, Hulu offers a free month trial as well. So if you’re a new user, you can subscribe to Hulu’s trial account and watch Game of Thrones for free. The biggest problem with streaming on HBO and Hulu is that these channels are restricted in most countries around the world. For example, HBO Now is only accessible from the US and the UK. Similarly, Hulu is only accessible from the US. In these circumstances, watch Game of Thrones on either of these channels is impossible unless you have a proper tool to go along with. Fortunately, there is a tool that can help you out in this case. And that tool is a VPN. VPNs allow you to connect with servers from across the world and change your IP address in the process. Through a VPN, you can change your IP address from your own location to one of the US. Because these websites check your IP address to judge your exact location, a VPN can help you fool the channel into thinking that you are someone from the US. 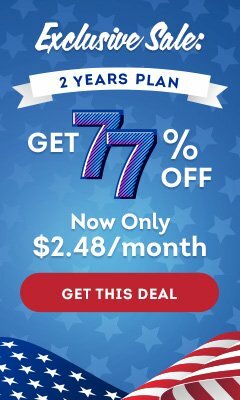 There are dozens of USA VPN services available online. Not every service is good enough for you to use. Before choosing a VPN service, you should look for the number of servers it has, as well as the internet speed it provides to its streaming audience. 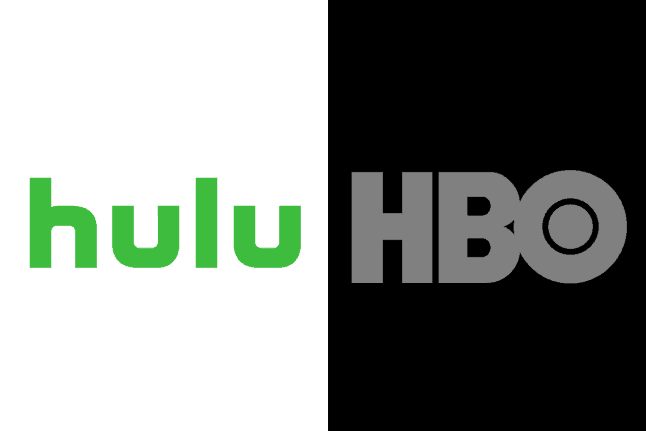 Focusing solely on streaming, the following are the VPN services that you should choose to access HBO or Hulu and watch Game of Thrones online free. Torrenting is easy, and most cord-cutters already know how to use it. 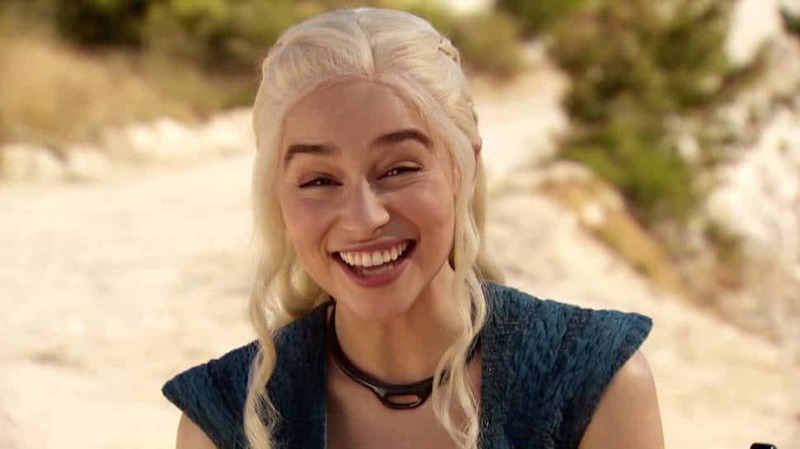 There are many prominent torrenting websites on the web from where you can download and watch Game of Thrones for free. You just have to select the torrent you want, and use a torrenting tool like U Torrent or Bit Torrent to download it on your device. You can then watch Game of Thrones for free directly from your PC or mobile. The biggest problem with this method is that torrenting is illegal in many countries. Because it infringes copyright laws, law enforcement agencies are eager to catch anyone who likes to torrent online. 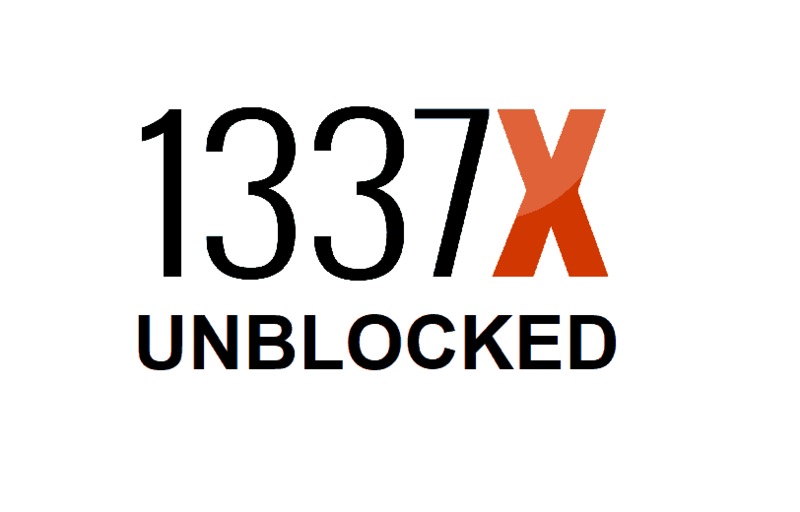 Another problem with Torrenting is the risk to your internet security. There have been cases of viruses or hacking through torrenting. It is therefore recommended that you use a VPN to watch your favorite content online. 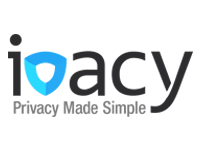 Major VPN brands secure your online communications through encryption and make you anonymous on the web. VPNs are highly recommended when it comes to the preservation of your internet security and anonymity. The VPN services I’ve mentioned above are awesome for your online security. Using any of the above VPN services will grant you total internet privacy and security through military-grade encryption. Trying to figure out how I'm going to watch #GameOfThrones with no HBO at home. This is not good. Any free ways to watch online?! So what are you waiting for? Subscribe to a VPN service now and choose your own method to watch Game of Thrones online free!